 What it is: Wake up to new skin! After applying the night before, you will wake to skin that is smooth, even and radiant, the complexion is fresh and rested. 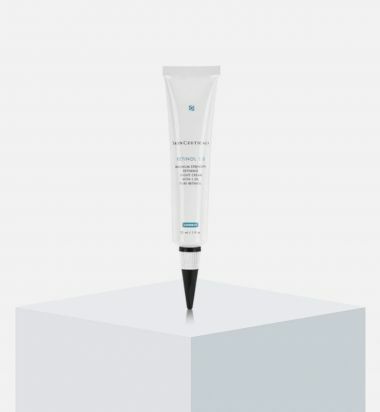 What it does: It stimulates cell renewal to reduce pores, correct dark spots and smooth out imperfections. How to use: Apply in the evening to face and neck. Avoid the eye contour area. 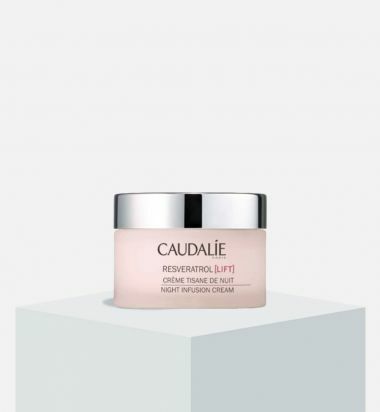 What it is: CAUDALÍE Resveratrol Lift Night Infusion Cream is an award-winning re-sculpting and re-contouring cream that works overnight while the skin's regeneration potential is at its peak to visibly redefine facial contours along the cheekbones and jawline. It will have you waking up to smoother, brighter, firmer-looking skin. What it does: Resveratrol diminishes wrinkles and enhances skin firmness, while grapeseed oil and organic shea butter nourish and restore skin and ceramides support the skin barrier throughout the night. Its plant cocktail of chamomile flowers, poppy, lavender water, sage, fresh mint and orange leaves soothes and calms for visibly refreshed skin by morning. How to use: Apply in the evening to face and neck, either by itself or after your serum. 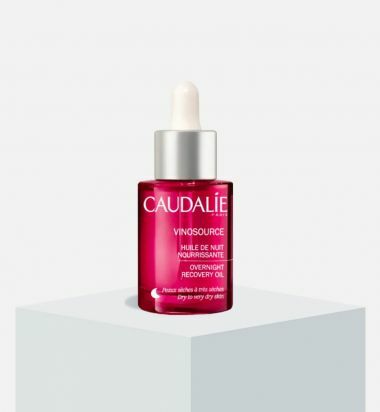 What it is: Vinosource Overnight Recovery Oil is designed for all people with dry skin that feels tight despite using a day cream and who wish to regain comfortable, hydrated skin. Who it's for: Suitable for dry skin. What it does: The natural, effective formula nourishes and regenerates, restoring comfort to dry, sensitive skin. 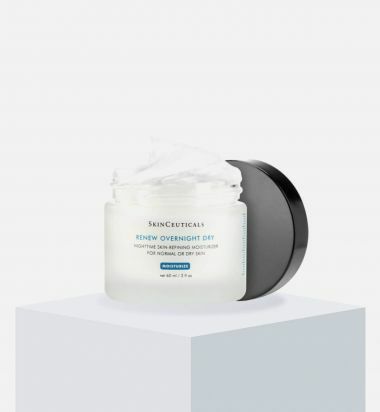 Its blend of six natural plant and essential oils work hard to nourish skin deep down while soothing skin that’s prone to redness or irritation and repairing your skin’s barrier. With repeated use over time you’ll notice a soft, supple complexion with a fresh, radiant glow. How to use: In the evening, either alone or before your moisturizer, warm 6 drops in your hands and apply to your face.